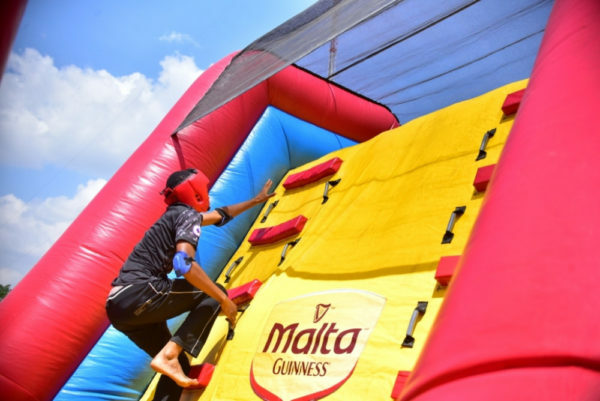 HomeEntertianmentMalta Guinness held the Maltavator Challenge Audition in Abuja- Meet the Finalists! 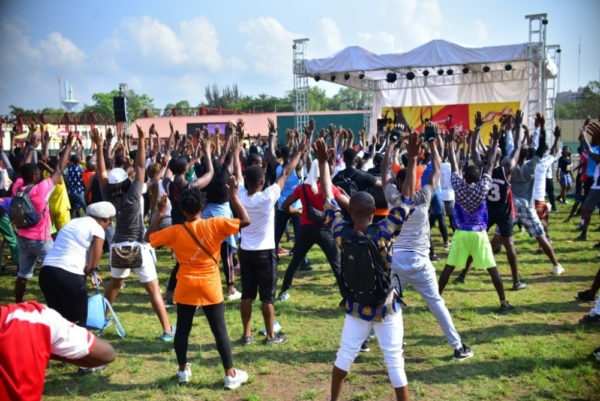 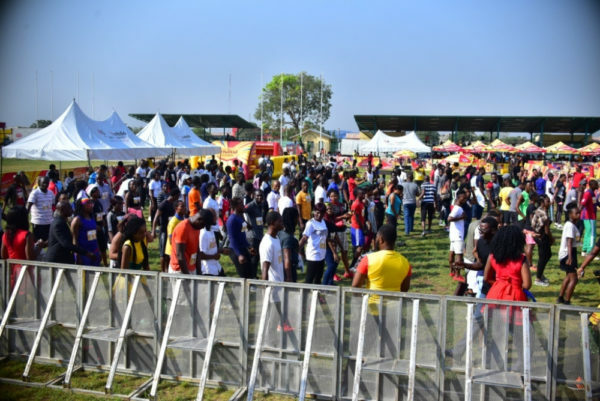 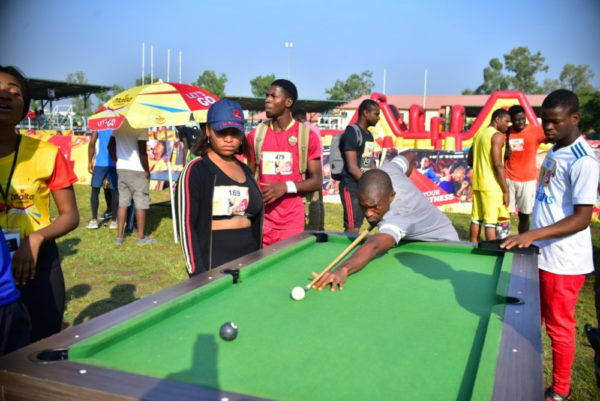 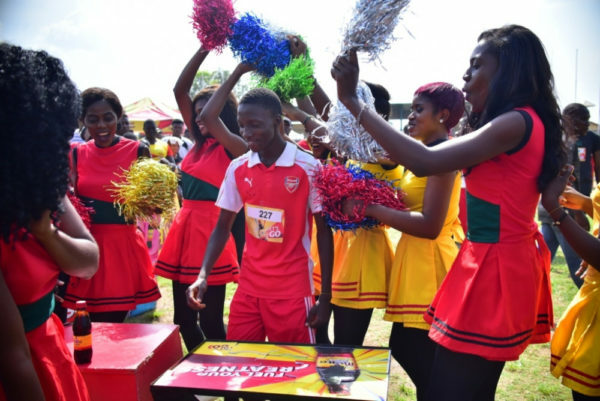 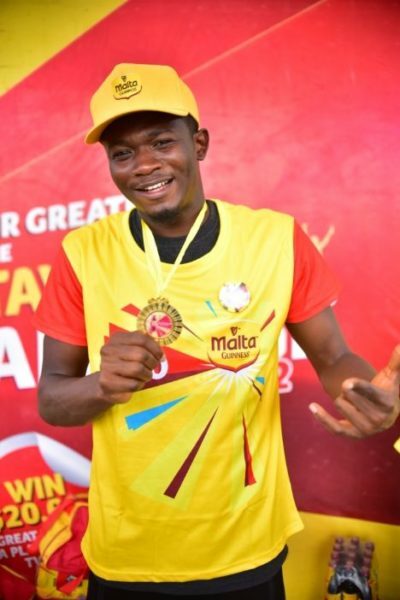 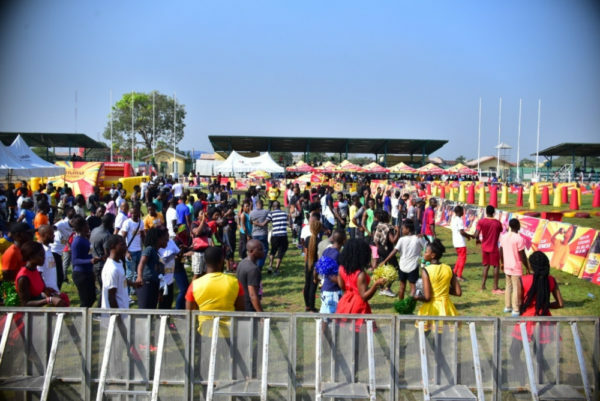 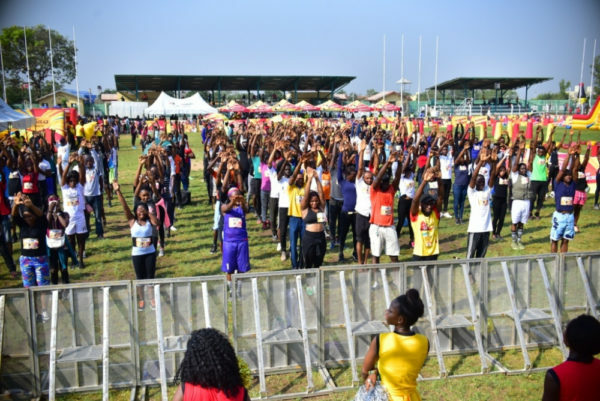 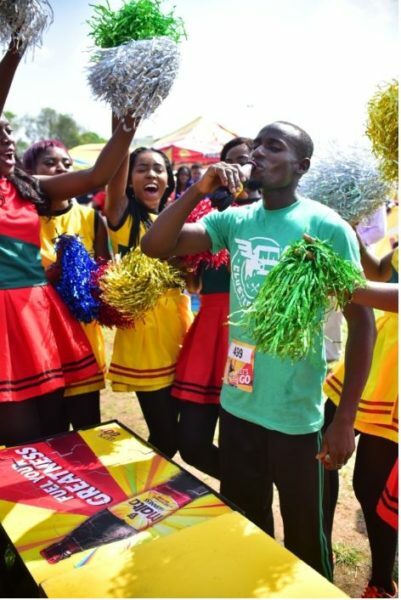 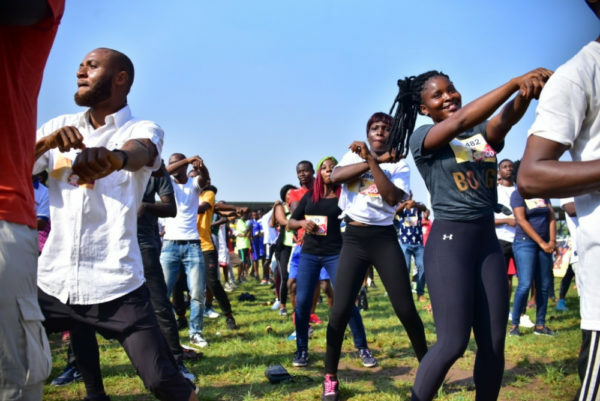 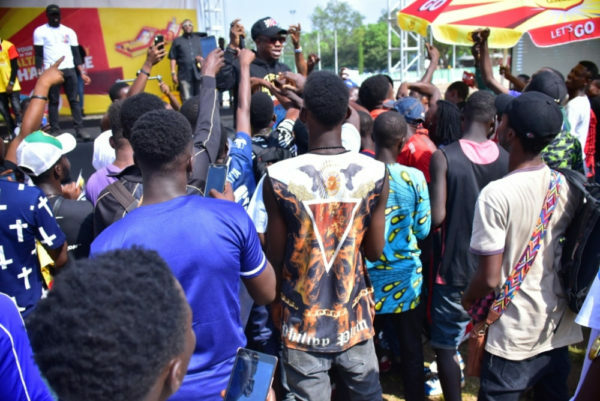 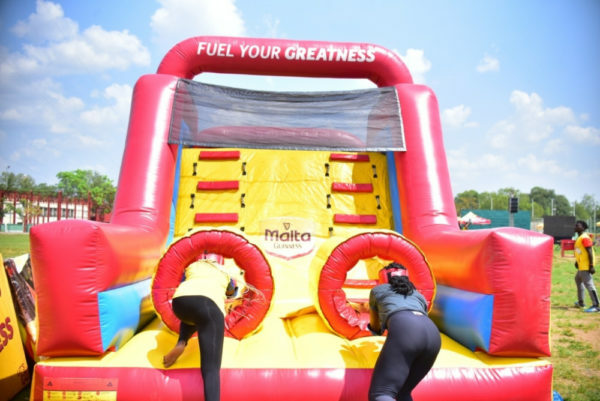 The Malta Guinness Maltavator Challenge audition train was at the Federal Capital Territory, Abuja over the weekend to share the thrill, fun, and excitement of the Maltavator Challenge audition. 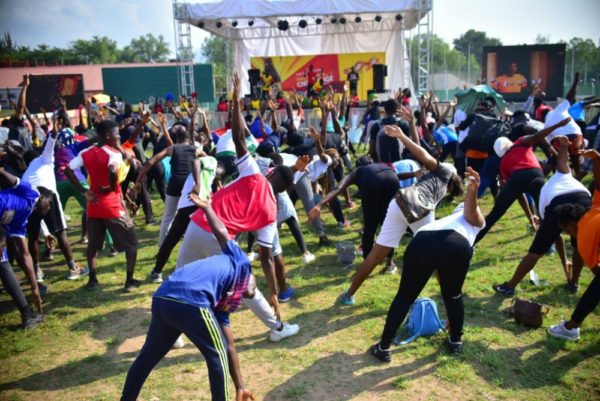 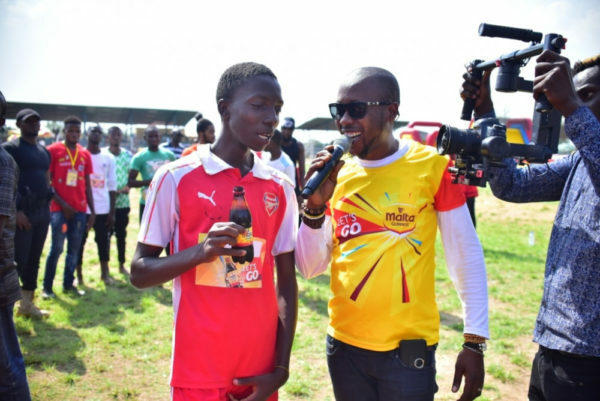 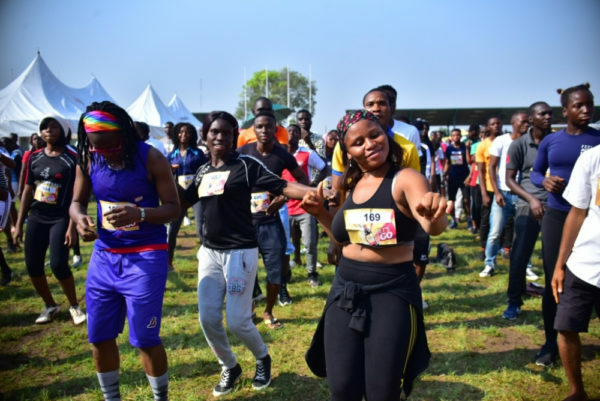 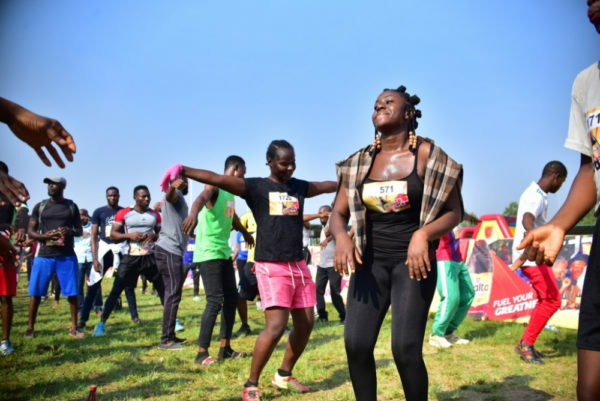 The Abuja audition was the fourth in this season’s series of auditions and excited consumers in Abuja and environs came prepared to experience the energizing fun of the Maltavator Challenge. 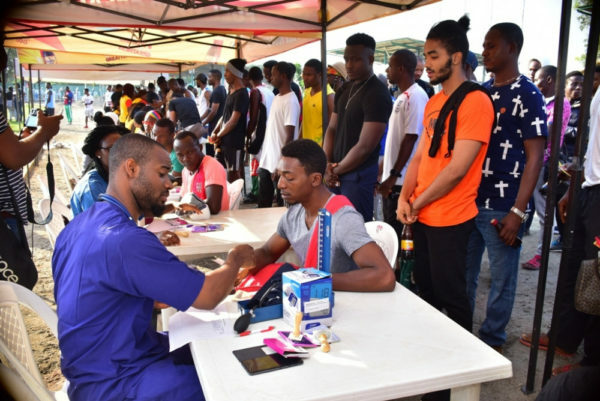 They arrived at the venue of the audition- Old Parade Ground, Area 10, as early as 7 am and began the registration process for the auditions. 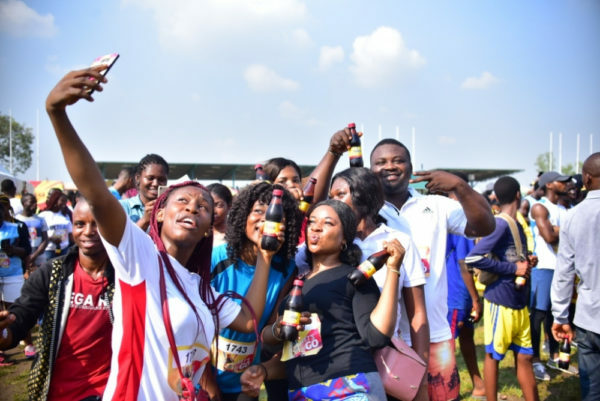 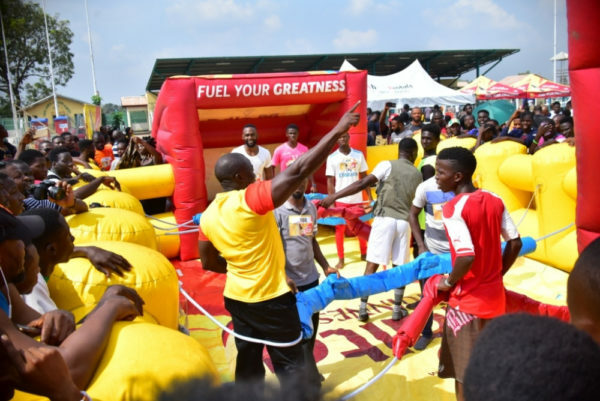 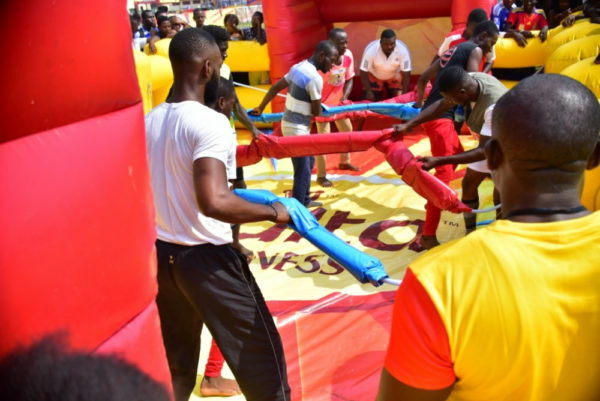 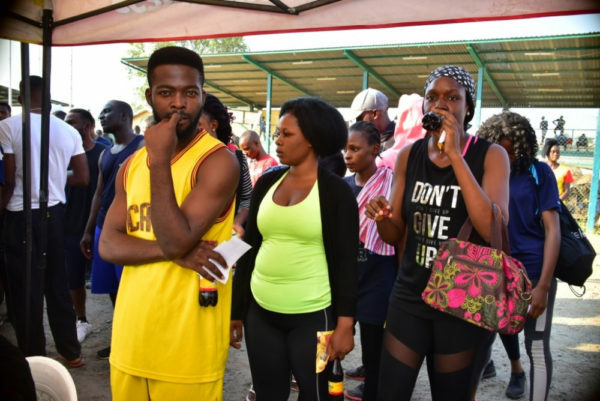 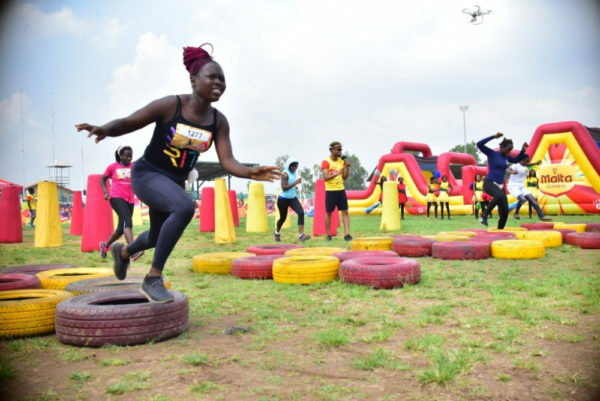 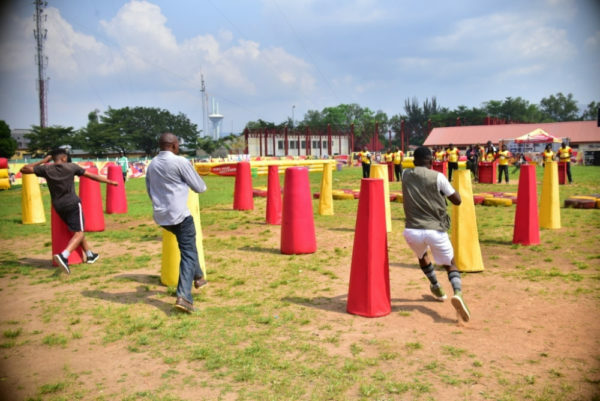 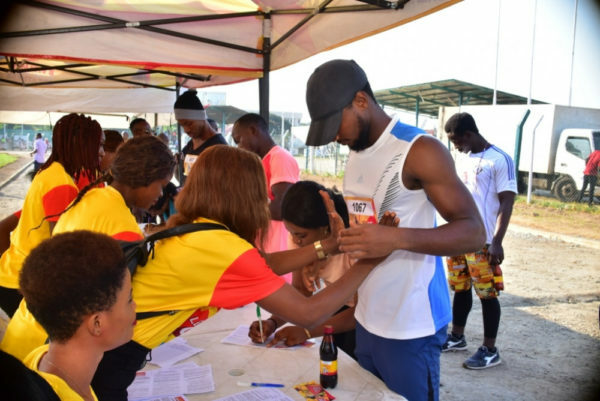 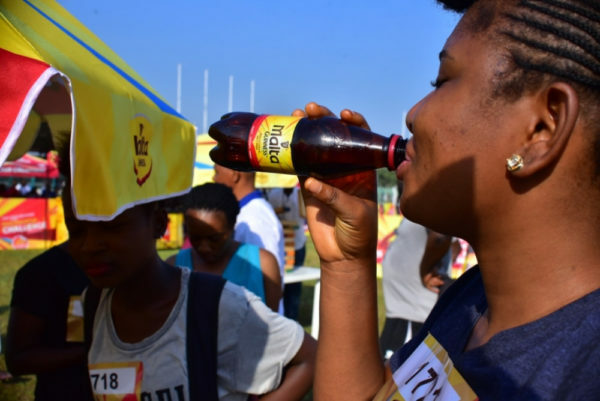 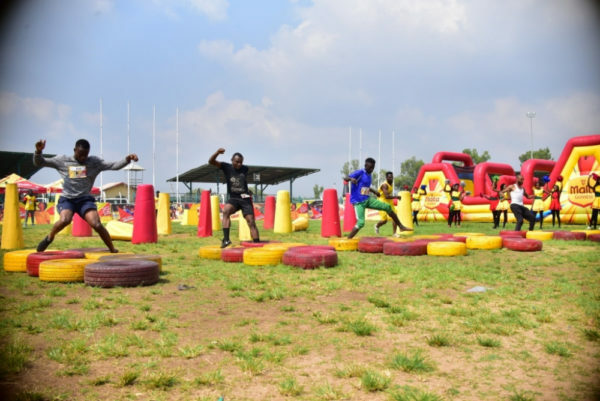 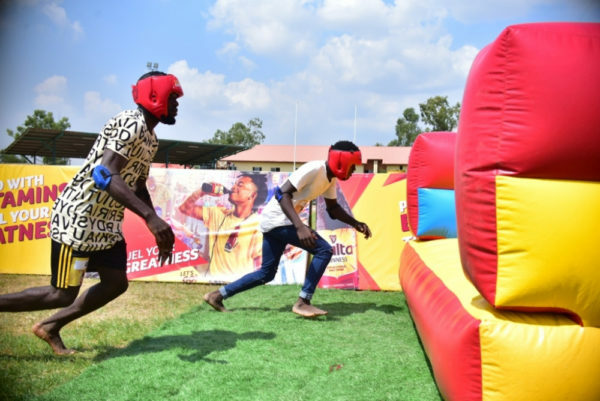 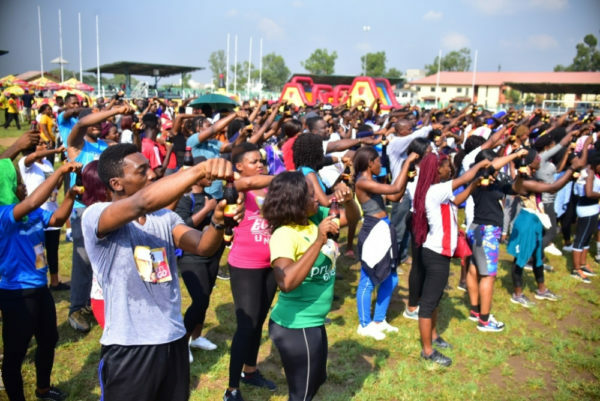 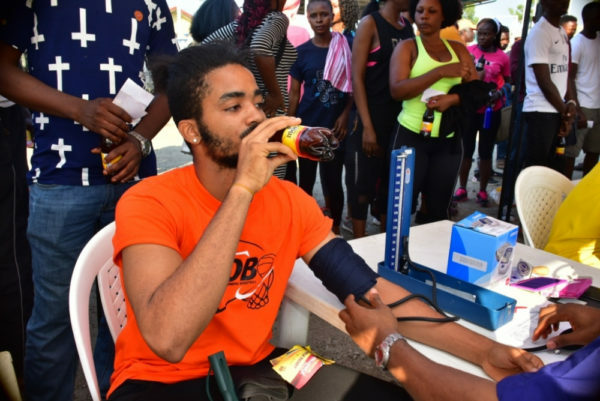 Consumers who registered for the audition were fueled with the goodness of Malta Guinness filled with energy giving Vitamins B1, B2, B3, B5, and B6 to fuel their greatness as they competed in a series of physically and mentally challenging obstacle games. 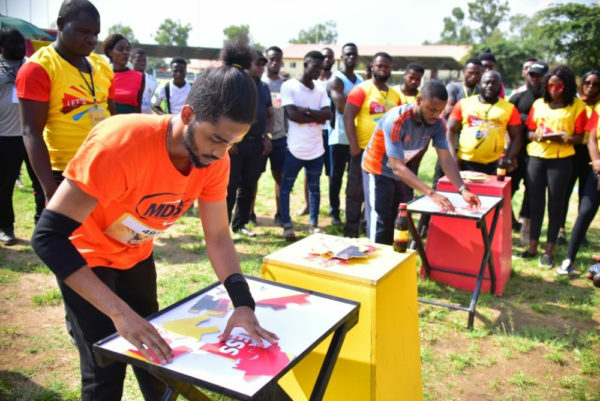 The contestants with the fastest time in all the games were crowned the ultimate Maltavators from Abuja. 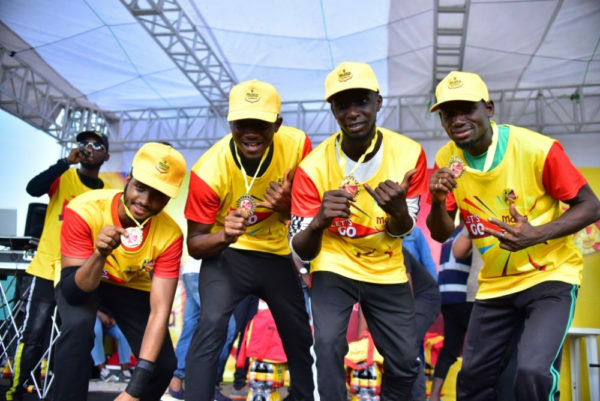 They are Kolawole Abolarin, Abdullahi Azabo Ibrahim, Leo Obienyi, and Michael Uhiene. 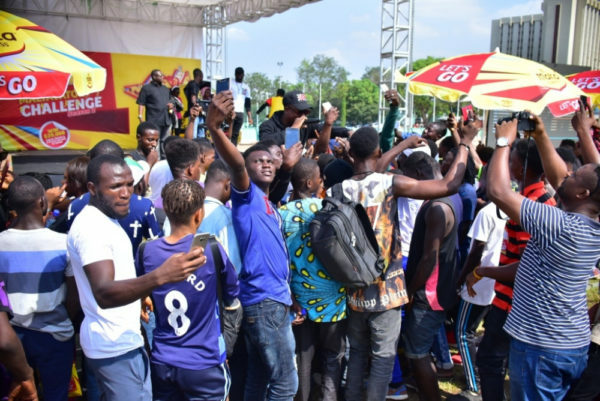 They will join the winners of the Ibadan, Benin and Enugu auditions, and those who will emerge from the audition in Lagos to battle it out at the grand finale for a spot to represent Team Nigeria. 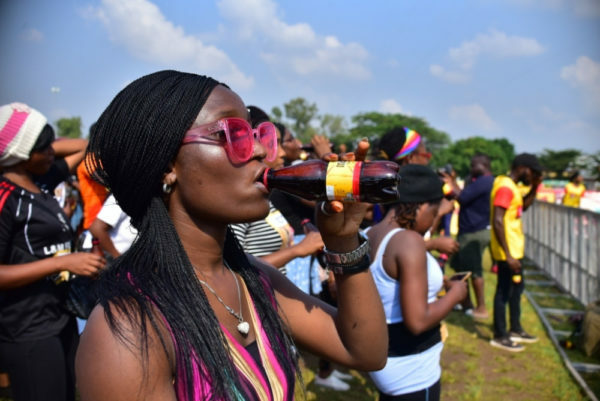 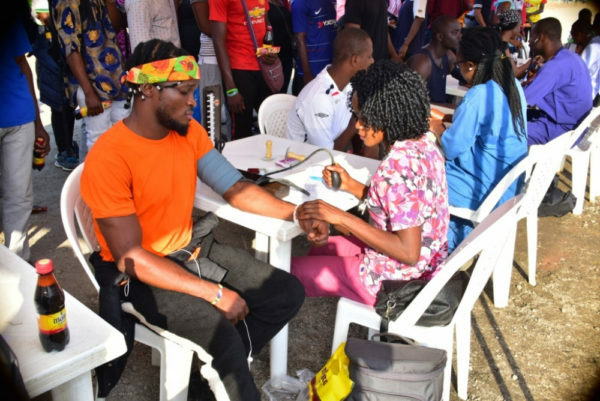 The audition was an opportunity for family and friends to bond over ice-cold Malta Guinness, live performances from music artistes and other fun games at the venue. 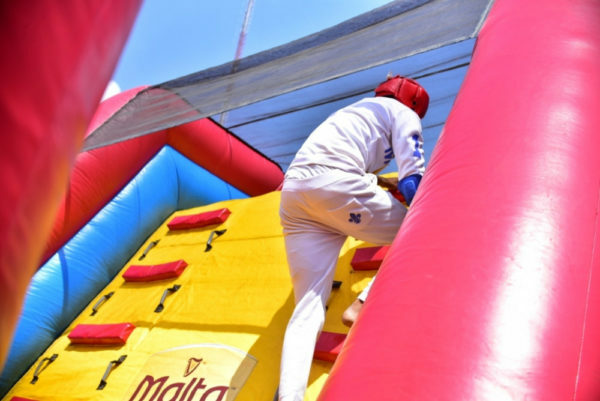 The audition phase of the second season of the Maltavator Challenge is almost over. 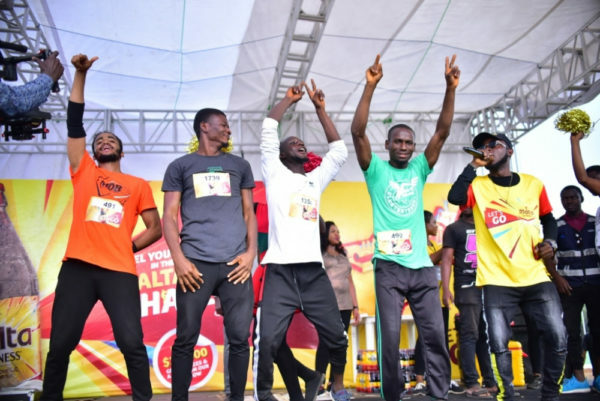 The Maltavator Challenge audition train will make its final stop for this season in Lagos on the 1st of December, 2018 at the National Stadium, Surulere. 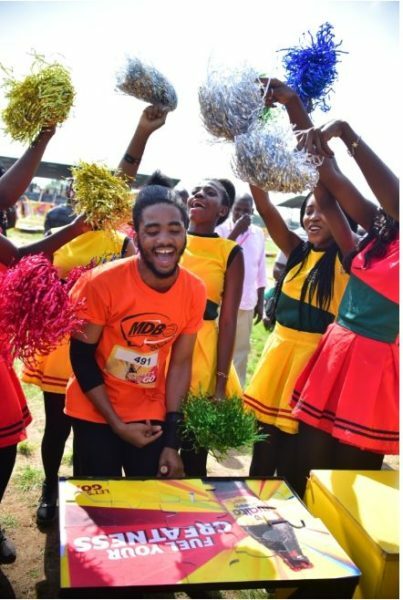 If you haven’t had a chance to compete in the previous auditions, mark your calendars as the Lagos audition will be even more exciting! 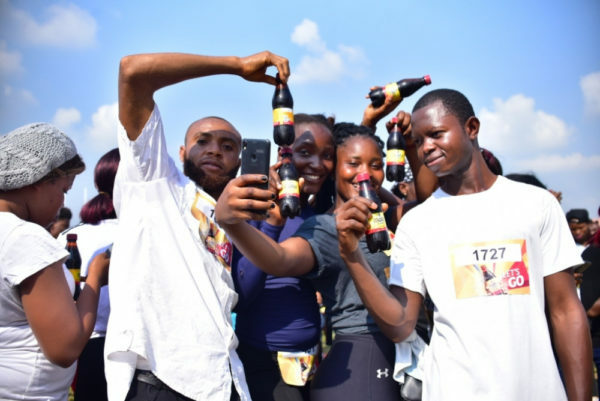 The post Malta Guinness held the Maltavator Challenge Audition in Abuja- Meet the Finalists! 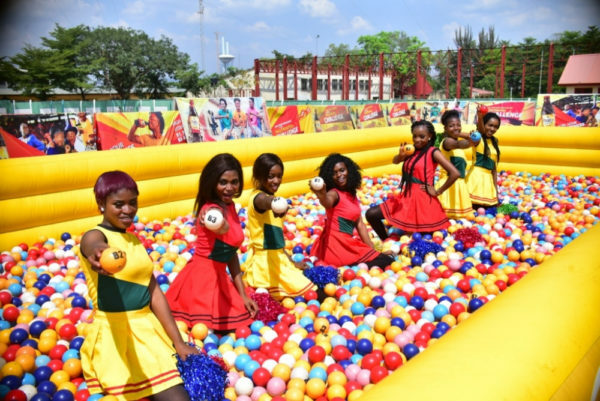 appeared first on BellaNaija – Nigeria breaking & top news to the World 24/7. 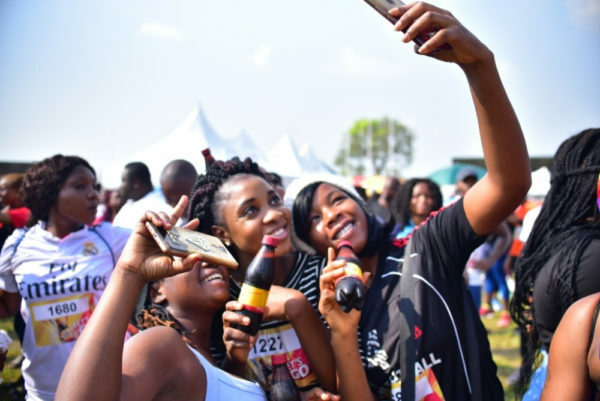 Read Today.